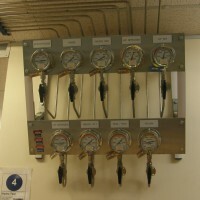 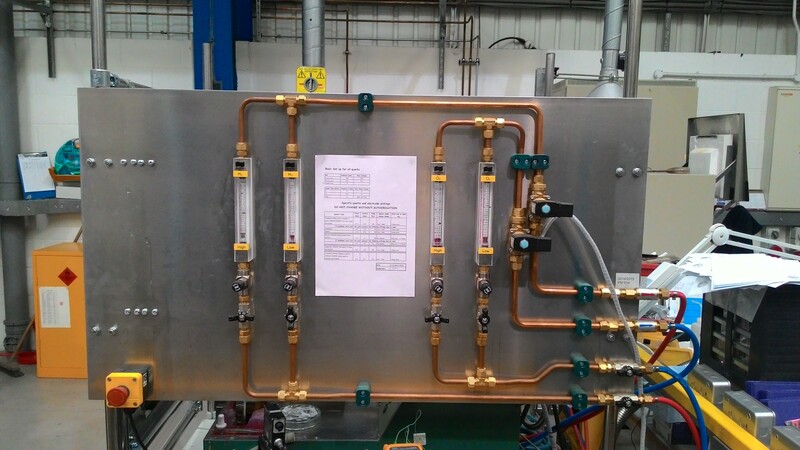 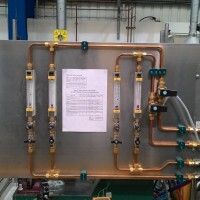 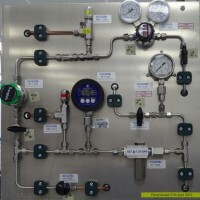 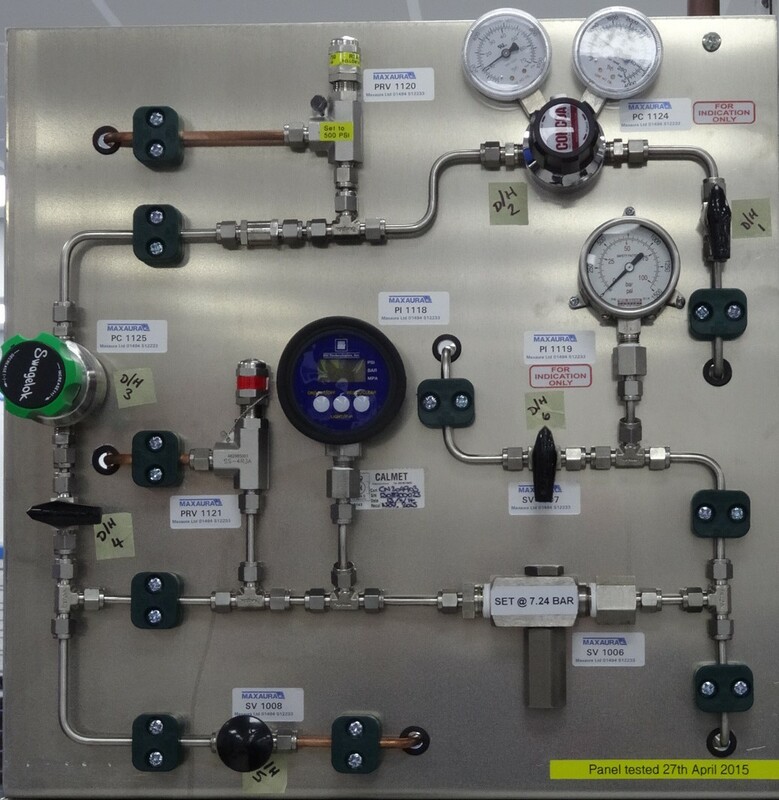 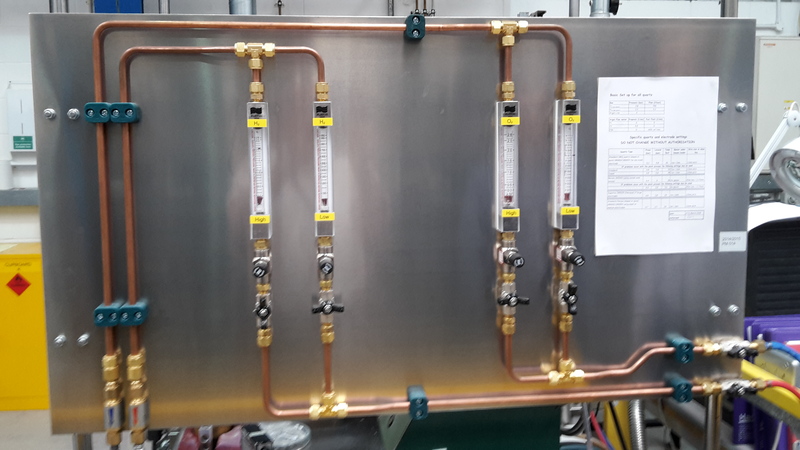 We manufacture Stainless Steel or Aluminium panels to mount your gas control equipment on. 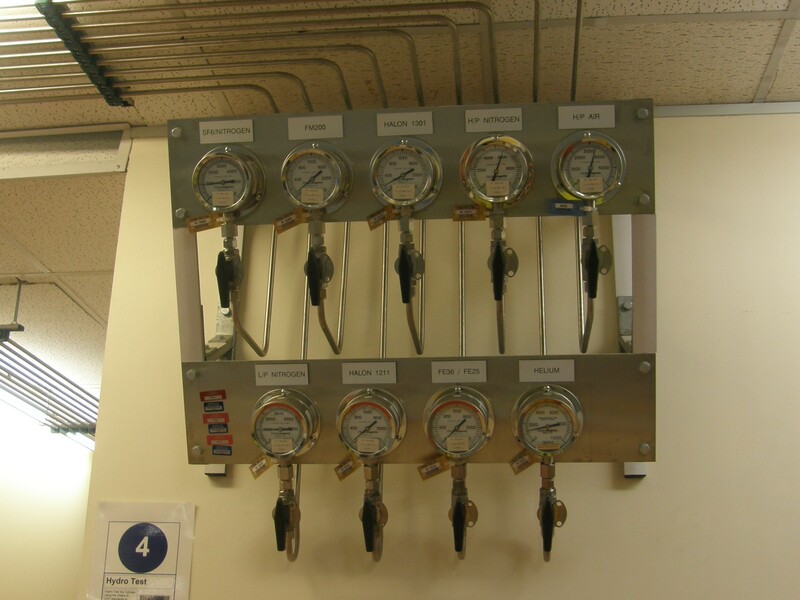 These can be used to aid the end user, either having all pipework hidden with valve handles and gauges on display (generally on more complex panels or for process machinery) or having all equipment and pipework mounted on show. 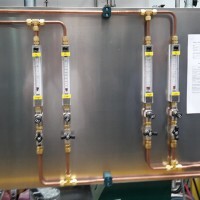 Whichever one required, they prove very popular when installed and commissioned, and with an exceptionally high level of workmanship, they look fantastic too!